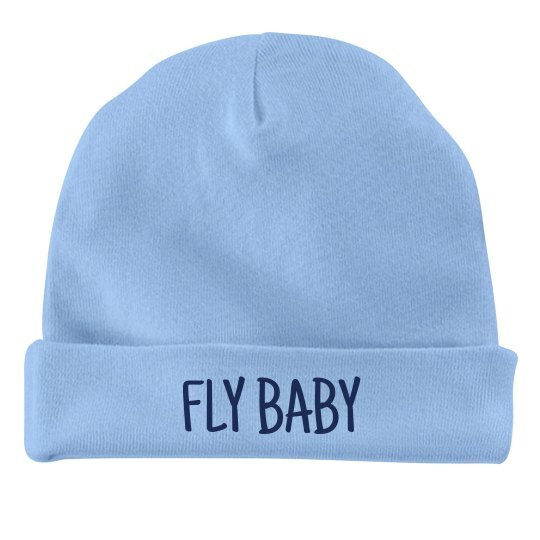 Rabbit Skins customizable baby hats are super soft and flexible enough to stay with them as they grow. As we all know, babies come in all shapes and sizes. This hat tends to run a little large on most newborns. It could be a great hat for babies to wear as the grow, but it might be too large to wear on the trip home from the hospital.